Blogging. It’s often one of the most misunderstood but sought after pieces of an internet marketing strategy. Blog posts create crucial experiences with your current and target customers. As these experiences add up, many times over weeks of hard work and content production, you begin to convert new customers or retain current ones. I’ve found that when people truly understand the benefits of blogging for their business, they can set, measure, and evaluate goals. These goals are dependent on your knowledge of what a business blog can do for you. Content marketing is a hot topic, and you will surely hear much more about it in the near future as it continues to rule the internet. Here are 5 real benefits of blogging for your small business that you should remember as you consider taking steps towards adding blog content to your internet marketing strategy. Are you the best family entertainment center in the area? Could you be the most knowledgeable lawn care company in your city? Prove it! Blogging allows you to create content about your expertise. Provide your target audience with valuable content that they can use to educate themselves about why, how, and what you do. Blogs provide your potential customer with a way to learn more about you, your business, and what you offer. Sometimes all we need is a little reassurance that a business or service is just what we are trying to find. 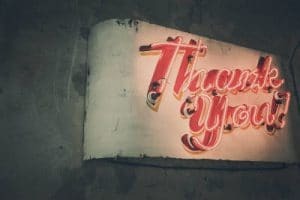 Customer generated content, such as a blog post featuring a testimonial from a happy customer, could provide your business with valuable marketing ammunition for months or years to come! People really care about what other customers think about your business. Blog posts are often great opportunities for educating your target customer. A savvy family entertainment center could write a blog post titled, “5 Things to Remember Before Booking Your Child’s Birthday Party.” The post could go over some of the most important questions that you and your staff frequently hear from customers. This provides your potential customer with helpful information that could save everyone valuable time. Bonus: Create a few blog posts that you could use in a confirmation email to your customers that book an event or sign up for your services. Most business owners want to talk to us about the search engine optimization (SEO) benefits of blogging for their business. Quality blog content definitely plays a strong role in helping your business be found online. Your blogs should include relevant content about your business that your customer base would find helpful or entertaining. When incorporated into a well planned Internet marketing strategy, blogs can help improve your search engine rankings. Unlike Facebook or Twitter, most businesses own their website. This is the perfect place to host your blog because it creates an archive of shareable content that can never be shut down (assuming that you remember pay your hosting fees.) A blog provides you with the freedom to create one message on an area completely branded for your business (no advertisements or distractions from friends). Write about upcoming events or specials on your blog, and then use that blog post to share in your Facebook, Twitter, Google+, and email campaigns. Not only does this help you save time, it also allows you to deliver a consistent message across multiple marketing channels. When customers click on your blog link, they see your logo, your phone number, your party booking information, and everything else that you want them to know about your business. 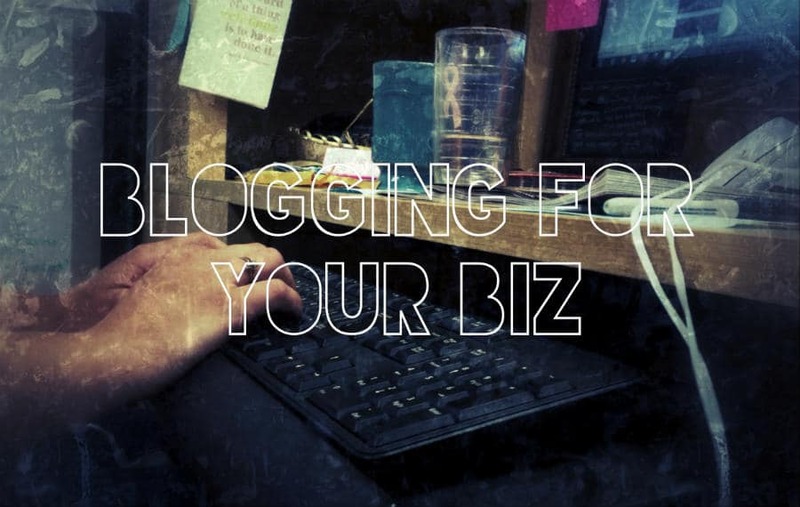 There are many more benefits to using a blog for your business. Leave a comment about a few of the benefits that you know!